Lawmakers in Pennsylvania are going full steam ahead with the rollout of cannabis legalization bills for the forthcoming legislative session. 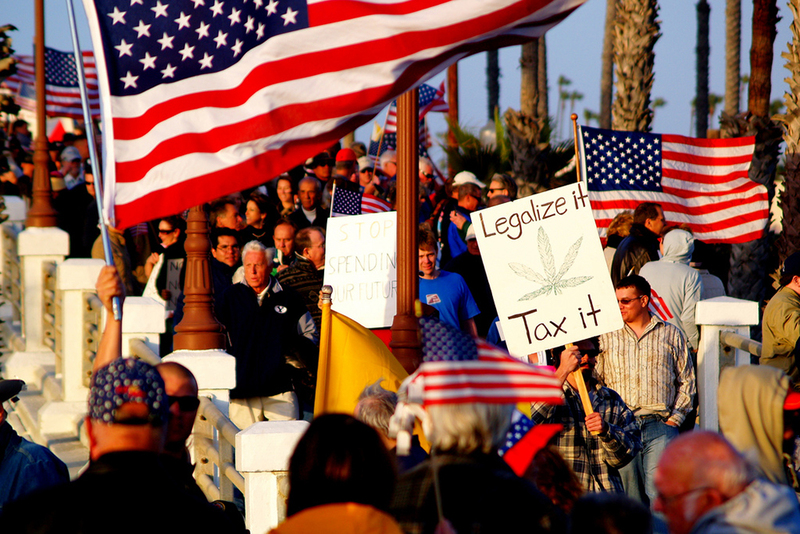 In early January, what has been described as “the most comprehensive legalization legislation to date” was initiated by Rep. Jake Wheatley Jr. (D). The co-sponsorship memo requests support for a House bill that is currently being prepared. Pennsylvania’s cannabis bill would allow adults aged 21 and above to buy, possess and consume cannabis in any form. Money earned through retail sales and tax revenue of cannabis legalization in the northeastern U.S. state would contribute to affordable housing and student debt forgiveness. Cannabis legalization efforts seem to be in motion in Pennsylvania Senate, too. On January 2, the day before Wheatley introduced Pennsylvania’s cannabis bill, Sen. Daylin Leach (D) shared a picture of him and Sen. Sharif Street reviewing the final edits of the state’s adult-use legalization bill. The duo have “been focusing on this for months and will soon unveil what we think will be the best, most progressive and just bill in the nation,” according to Leach’s writing. Although it remains uncertain exactly how the votes from Pennsylvania’s Republican-controlled House and Senate would pan out, pro-pot supporters are hopeful that Gov. Tom Wolf’s (D) fresh, open-minded approach to legal weed could contribute to cannabis reform in one of the original 13 colonies. 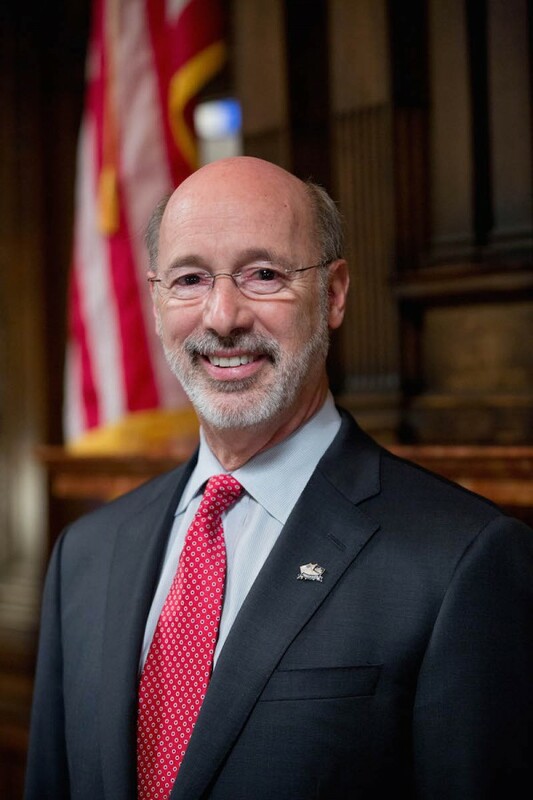 Previously, Wolf claimed that the state was not ready to give up on pot prohibitionist approaches. However, he appears to have changed his mind on the subject. After tweeting this to his followers, he described himself as a “realist” on the topic of cannabis reform in Pennsylvania, spotlighting New York and New Jersey as two of the neighboring States in which legal weed looks promising. “We just can’t duck our heads in the sand and say that things aren’t happening,” he said.